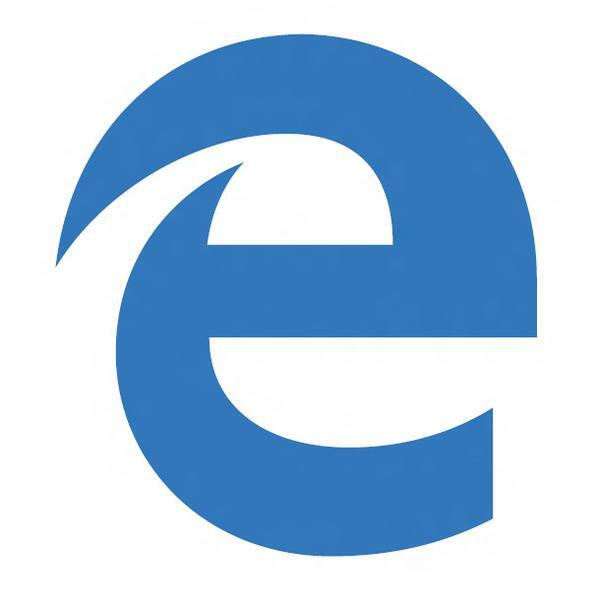 Just like in Chrome, Microsoft proposes to break the Flash content deemed secondary, When shown by Edge. On paper, the grafts are not supported by Edge , the new generation of Web browser Microsoft .However, market forces, Flash is present within this solution. But for how much longer ? 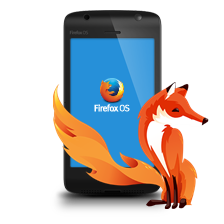 The Redmond company intends to give control to users on Flash animations. 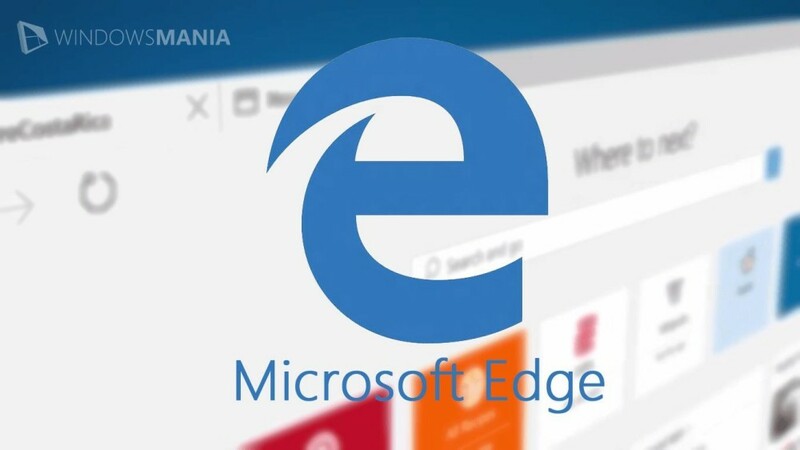 In Windows 10 Anniversary Update , expected this summer, Edge will automatically pause the content that is not central to a web page, especially animations and Flash advertisements. The user will click on these to play the content. At stake, a CPU consumption and decline in memory, and thus autonomy over larger battery for laptops. Note that the flash content deemed ‘central’, such as videos or games, will not be paused. I bet that some ads may take control of the center of the web pages in order to circumvent the intelligent pausing Microsoft system. Edge is not the only one to offer such technology. Chrome is so even for several months already. This feature is already available in draft form in the grind Edge delivered with Windows 10 Build 14316 .